Alcides Ghiggia was the World Cup winning hero for Uruguay in 1950. His tale is as dramatic today as it was then, writes Aidan Williams. Alan Moore brings up the issue of racism in Russian football which has yet to be tackled sufficiently. 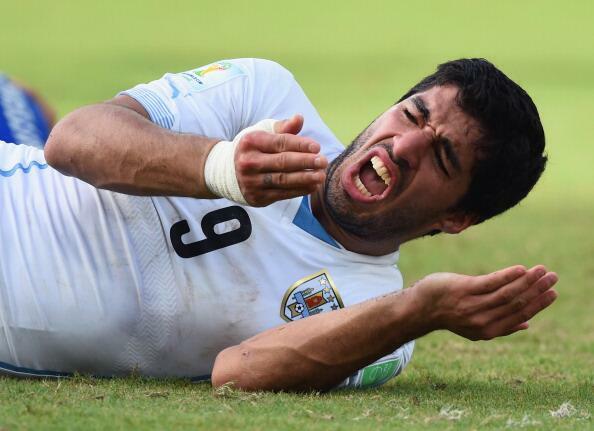 Was Luis Suarez’s behaviour in the World Cup expected? Was Luis Suarez’s bite on Giorgio Chiellini really as big a shock as was made out? Dale O’Donnell discusses Luis Suarez’s latest biting incident and the impact that it has on Liverpool and criticizes those defending him. 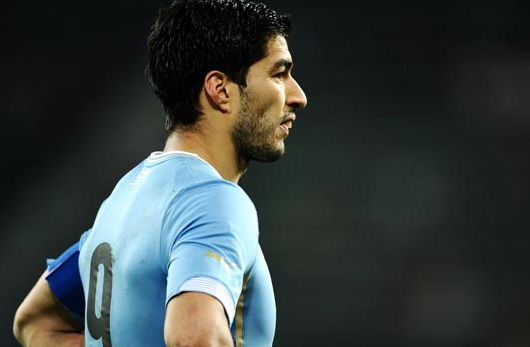 Robert Redmond looks at the historical impact of England and Uruguay ahead of Thursday’s World Cup clash. Could England Surprise in Rio? 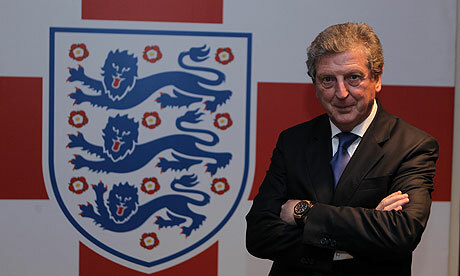 Nathaniel Shaughnessy picks three reasons why England could surprise some of the cynics at the World Cup. Joe Errington discusses the impact of an injury to one of the world’s best.